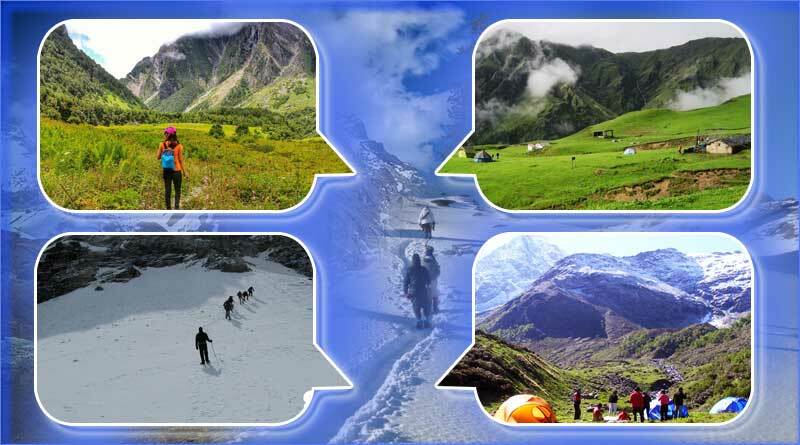 Trek at Uttarakhand – Our Uttarakhand is one of the best places to explore the mountains and cherish nature. Trekking, while you are visiting the place, is one of the best ways to let nature seep into you and make yourself delve into the unknown. 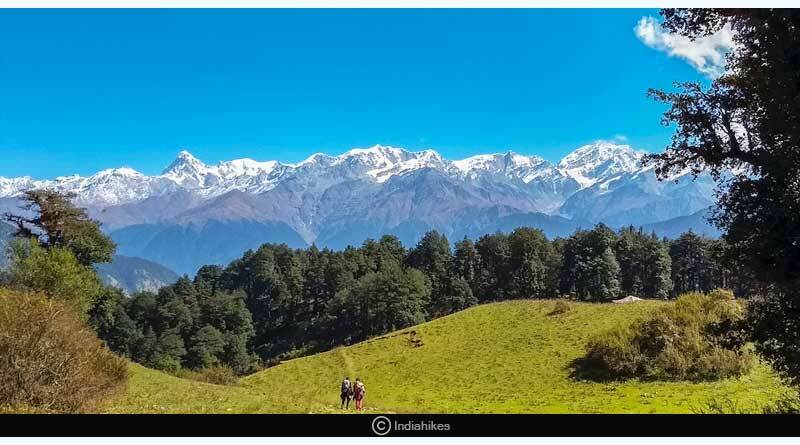 After the rains are over it is a good time to explore the Himalayas as it won’t be neither too cold nor the Sun too harsh, we present you here some of the best places to Trek at Uttarakhand so that you get the most scenic and picturesque view while you trek. 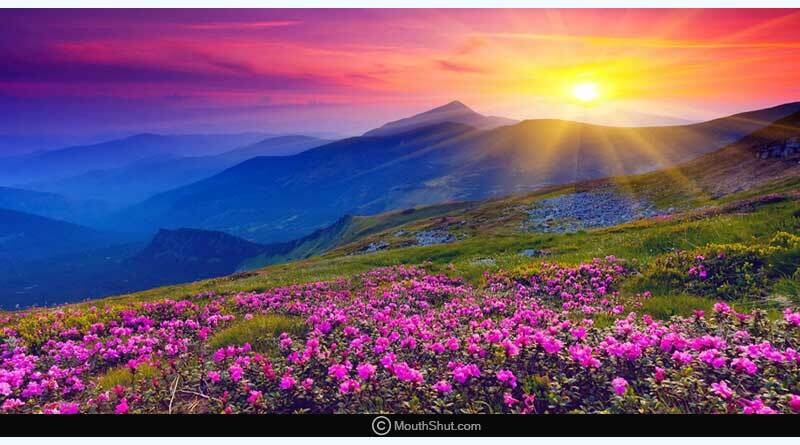 Valley of Flower Trek: It is a must visit for nature lovers and capturers of nature with their camera. It is a beautiful valley with a stunning collection of natural flora and fauna; you can explore some amazing wildflowers of various colors that you have never seen before. If you are lucky you can spot some rare mountain animals like mountain cats or musk deer. 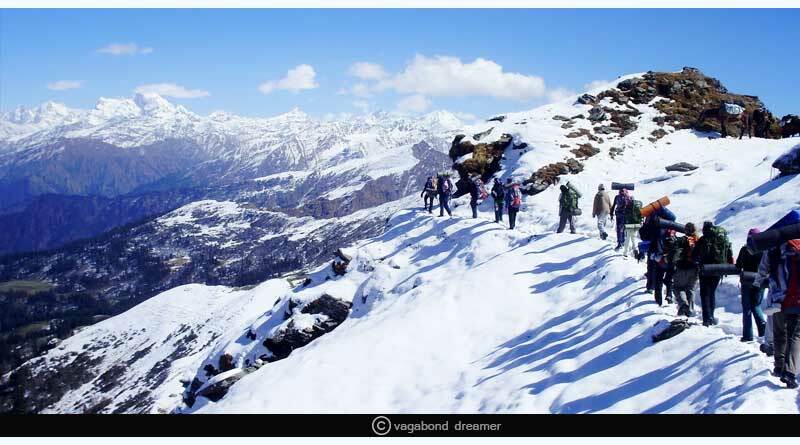 Dayara Bugyal– Dodital Trek: This place provides you with the best skiing experiences in winters. 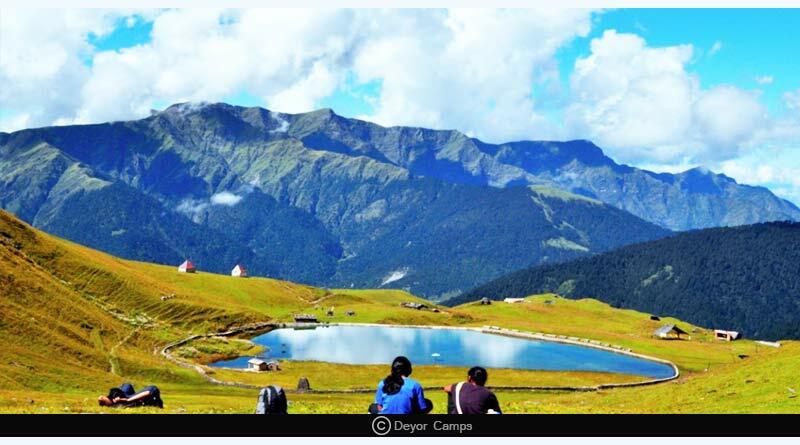 After you trek through Barsu and Barnala Bugyal, the trail takes you to the pristine Barnala lake and gives you a panoramic view of the Himalayas while descending through the dense forests of oak, pine and deodar trees. Roopkund Trek: It is one of the most famous treks which has a mystery attached to it. It is also knowns as ‘Skeleton Trek’, because of the set of bones found there of some persons of the 14th century who must have got caught in some natural calamity and lost their lives on the mountains. The placid Roopkund Lake is en route to popular Nanda Devi temple, this trek comes as a complete package full of adventure, serenity and a visit to the pilgrimage. 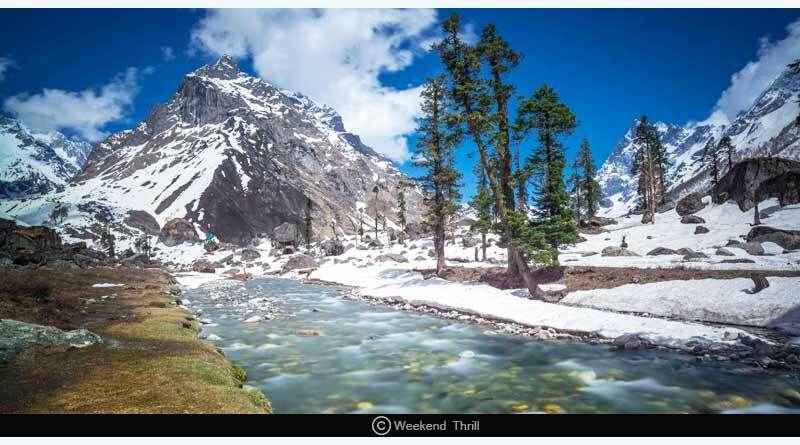 Har Ki Dun Trek: To get a magnificent view of the Himalayas and the Himalayan villages, this trek will be an ecstatic experience when you witness the glacier deposits with the thick snow laden alpines. The old villages surrounding the Supin River will be a perfect place for interaction and witness life in the Himalayas. Kedarkantha Trek: The trek to Kedarkantha will begin from Sankri village with rattling paths full of dried leaves from the trees around to take you to the gallant peaks like Swargarohini, Kala Nag, Ranglana, and Bandarpoonch. This trek will provide you with some of the best takeaways. These are some of the easy yet most spell bounding treks that can be taken even by beginners. Make sure to include it in your itinerary when you plan your Trek at Uttarakhand.